I saw the promo for the show quite some time ago and I’ve been excited to see it ever since. It looked so weird, entertaining and with the darkest humour ever. It is written, directed, created and produced by SNL alum and master impressionist Bill Hader and produced by Alec Berg who also is the executive producer of “Silicon Valley”. The show is about a hitman (Hader) is assigned to kill this man, and this guy belongs to a theatre group in Los Angeles. Out of the blue, this ex-marine struggling with depression and PTSD, decides he wants to become an actor and that he’s actually talented enough to be one. Which he is definitely not. He joins a theatre group and meets all kind of different people, in particular Sally and he gets infatuated by her. On top of this, Bill has amazing co-stars: Henry Wrinkler, Stephen Root, Sarah Goldberg, D’arcy Carden and more! 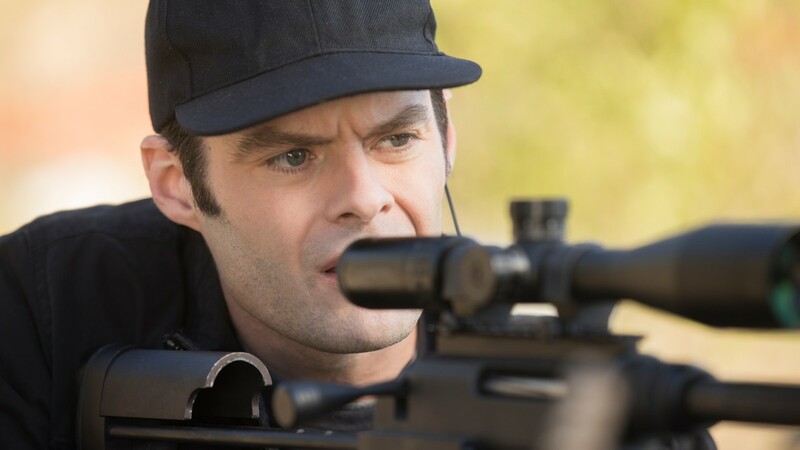 I’ve watched basically every interview Bill Hader has given, and he sad that he wanted to make the killing and the shooting seem as realistic as they could. When people are shot, and bloody is shown, it isn’t supposed to look fake for a comedic effect. They wanted to make it true. And it is. I had caught a glimpse of his dramatic range when he played Amy Schumer’s love interest in “Trainwreck” and again in this show. He is unbelievably good. I loved his performance. He was amazing. Still, despite all the heavy topics, the show is so funny. My favourite characters have to be the two Chechen mobsters. They were hilarious. They had the best lines and the best delivery… I laughed out loud a couple of times. So good. I loved Fuches and Barry’s relationship. It reminds me of the one Homeland’s Peter Quinn and Dar Adal had, although theirs is somehow less creepy. Another great quality is how fake and unbearable Sally is. We, as the audience, can see her for how she is, a self-absorbed, arrogant and pretentious actress ready to stomp on anybody to succeed; on the other hand, Barry has a completely different perspective and does not see this side of her. I love that. So much. This gave us an insight on how Barry sees the world and other people. Truly magnificent. 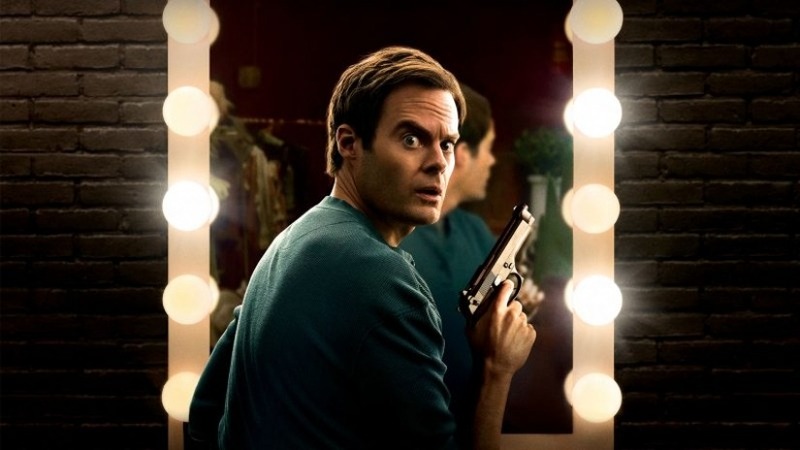 It is an already very tense show and they decided to build it even further by creating a connection with the Detective in charge of investigating the murder of one of the students in the acting class. Spoiler alert…. Barry killed him. I cannot really stress this enough. It’s such a great show. The premises is totally weird but somehow it works. Last but not least, I am in love with the extremely short opening title: it’s a song called “Change for the World” by Charles Bradley and I am obsessed with it. It immediately went into my “soundtracks” playlist. Have you seen Barry? Did you like it? I’d love to know! Let’s interact! You can find me here, or on Twitter or you can send me an email!